Wait! Don’t throw in the towel just yet! Just because it’s chilly outside doesn’t mean it’s time to hibernate from your real estate leads until next year. While the Real Estate market typically slows down during the winter months, it can also be a great time for converting real estate leads. Unless you’re one of the lucky few who get to enjoy sunshine, you and your market will probably get hit with winter weather in the next few months. It’s important to make accommodations for your potential clients to help them during the buying or selling process. For instance, if working with a seller and it's snowing during an open house, make sure to clear a pathway to the entrance. Not only will this help potential buyers easily access the home, it will also help clean up the appearance of the property. By highlighting some of a property's features as useful during the winter season, you can appeal to a leads yearning for a new home. For example, if your market tends to endure several storms during the winter, promote the storm safe doors and windows. Pro tip: If your market doesn’t experience harsh winters, show your buyer leads photos of a listing from warmer months. This way they can imagine themselves in a home year-round. With fewer offers towards the end of the year, motivated sellers tend to reduce listing prices. By promoting the possibility of a better deal and saving money, you can increase the likelihood of converting your lead. Depending on what their interest rate is, a lead can save thousands of dollars by buying during the winter months. Advise your lead to speak with a lender to get pre-approved and lock in low rates. Paint a picture of the community for your leads if they are from out of town. Highlighting winter community events gives a potential buyer more to think about than just the home. Leads can imagine how they would feel living in not only the home, but the community it is a part of as well. For example, if a lead were thinking about moving to San Diego, a real estate agent could explain how December Nights at Balboa Park is a wonderful event during the winter time that brings the community together. And lastly, always follow up. As your leads begin to ask questions about properties, you should of course respond to them to see how you can help. Since there are fewer buyers and sellers this time of year, there may be more competition in your market for business. Go above and beyond with any requests or questions they have to show them that you are willing to work hard. For example, if a buyer lead asks for information about a listing, also include information about similar properties to give them options. Pro tip: In the event that a winter lead isn't ready to buy just yet, you'll have already shown them that you're willing to work hard. Continue to follow up with your lead and nurture the relationship, so that when they are ready - they'll call you! So - don't forget about your new leads just because the colder months tend to slow sales in real estate. 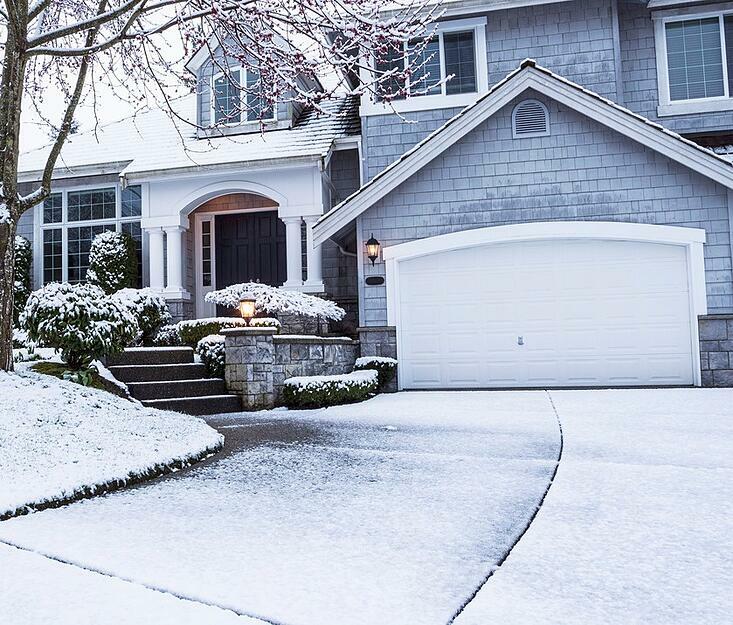 Follow these guidelines and convert your real estate leads this winter. How do you convert winter leads? Share in the comments below. Want to Increase Lead Conversion?